Description: This is a simple breakout for the ADXL345 accelerometer and the ITG-3200 gyro. With this board, you get a full 6 degrees of freedom. The sensors communicate over I2C and one INT output pin from each sensor is broken out. 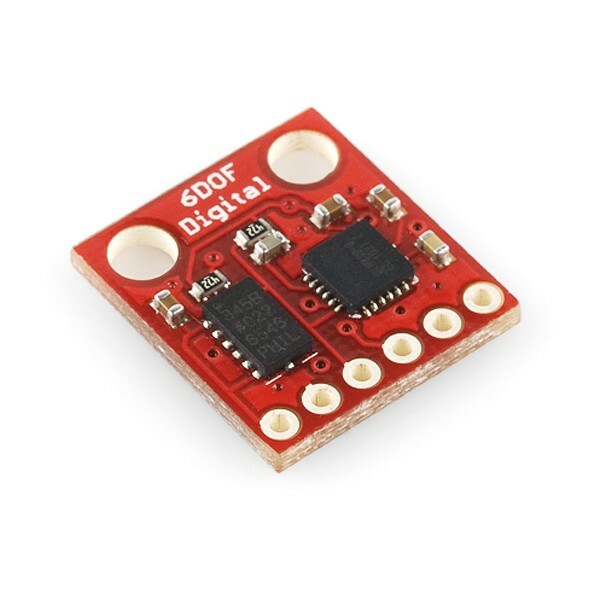 If you need a simple and tiny board that gives you 6 degrees of freedom, this would be a good choice.